Courtesy of Linn Realty, Mike Lalumia. Don’t miss this nice 3 bedroom, 2 full baths, Maintenance Free, all metal and brick construction home, on a quaint and quite country road with almost 1 acre near Mt Vernon, Tx. This custom built home boasts nice sized bed rooms, a large utility room, den and eating area. Home also has attached 2 car carport that could easily be converted to an enclosed garage. Home was constructed using all metal studs, welded Red Iron bolted to slab, metal roof and all electrical wiring was run in conduit. Owner says all reasonable offers will be considered. Please, send me more information on this property: MLS# 14047551 – $169,500 – 646 County Road 1013, Mount Vernon, TX 75478. 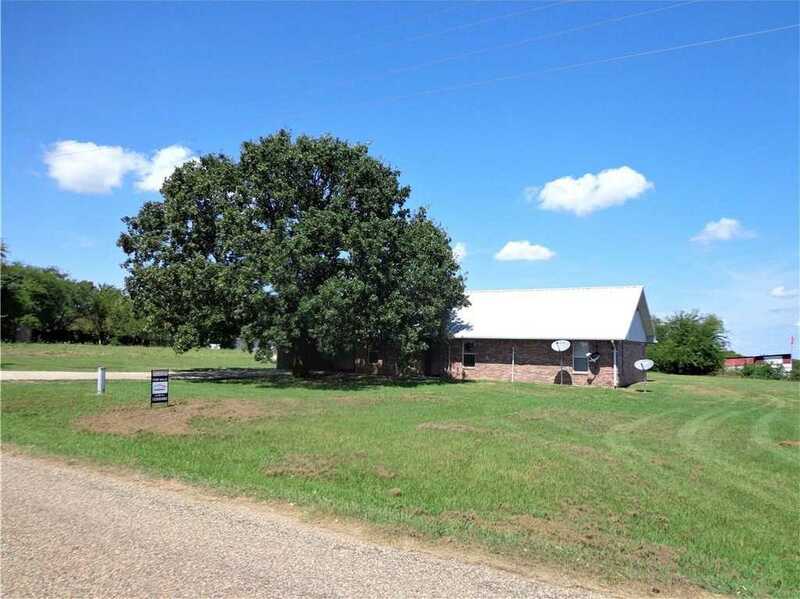 I would like to schedule a showing appointment for this property: MLS# 14047551 – $169,500 – 646 County Road 1013, Mount Vernon, TX 75478.